Find the speed loaders that you need for Smith & Wesson .22 Magnum revolvers today! We build all of our loaders from the strongest materials so you can rely on these speed loaders for years to come. 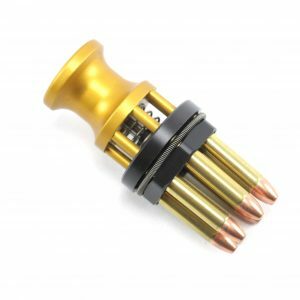 Speed Beez speed loaders use a unique design that makes it far easier to use than other speed loaders, which helps you shave seconds off of your reload times. 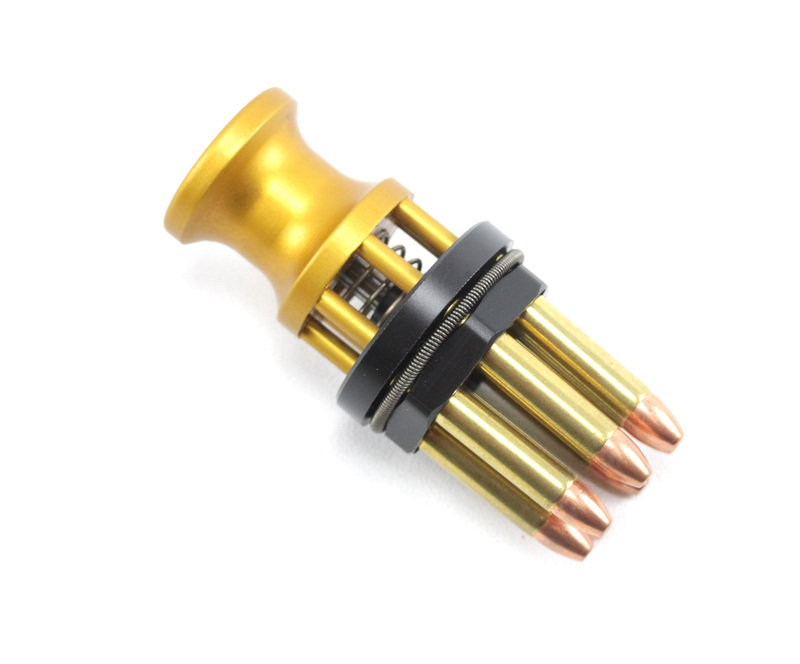 Shop with us today to find all of the best revolver accessories that you need. From revolver holsters to sights, grips, and moon clips, we have them all! If you have questions, please feel free to contact our helpful customer service department.